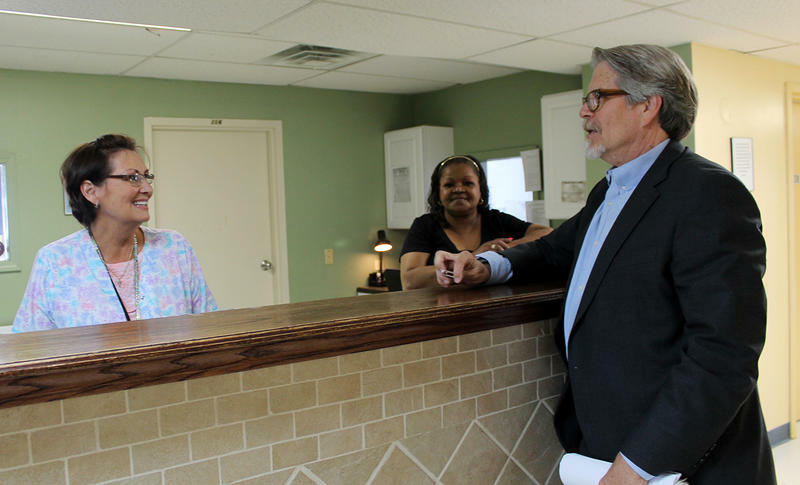 Mike Morrison of Preferred Family Healthcare talks with two staff members at an addiction detox center in St. Louis in 2015. Part of the funding will also be used to reimburse agencies like Preferred Family Healthcare, which treats people in St. Louis and Quincy who don’t have insurance. 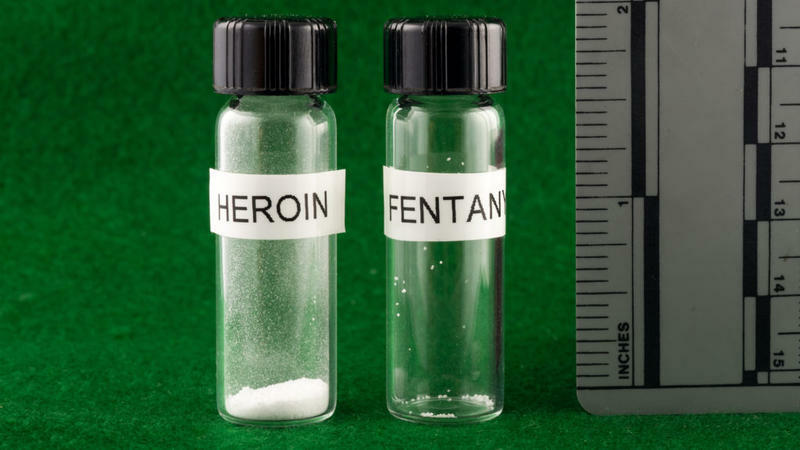 Much like the MO Hope opioid grant, which began last year and focuses on saving lives by increasing access to the overdose antidote naloxone, Winograd said a key component of the grant’s success will be confronting stigma. Just as some people feel that offering naloxone gives people a safety net to use drugs, it’s common to find opposition to opioid addiction medications because they contain opioids. 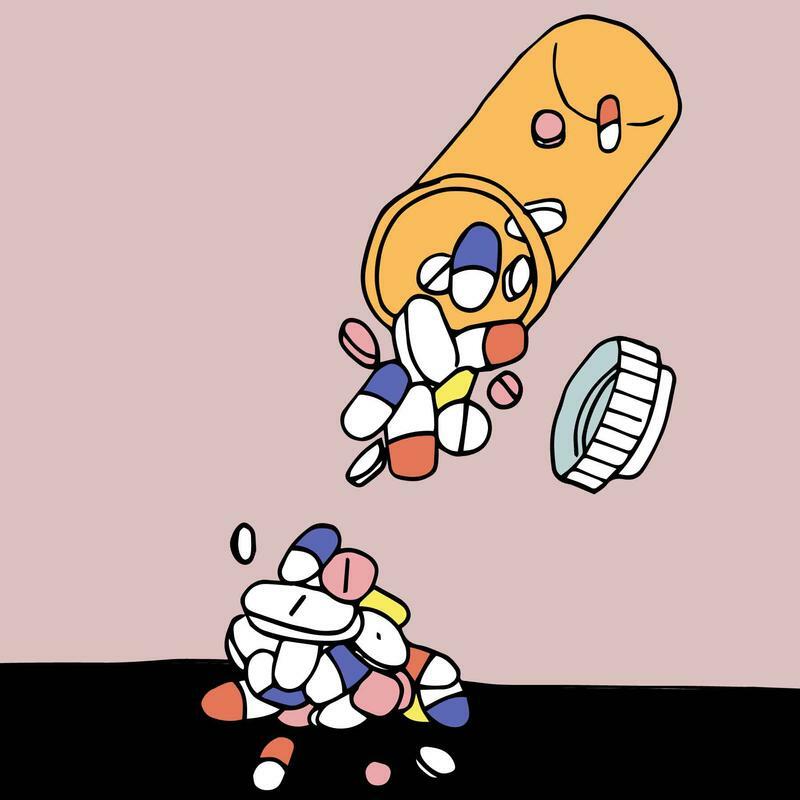 “A lot of people really bristle at the idea of giving someone who’s addicted to opioids another form of an opioid even though we see evidence that it works and that people get better and it keeps people in treatment and quality of life improves for a lot of folks they feel like that’s not true recovery and you have to be abstinent if we get want that designation as sober or in recovery,” Winograd said. The grant allocations come from the 21st Century Cures Act, which was passed by Congress last year and is being distributed to all 50 states. Illinois will get $16 million. The state Department of Human Services did not immediately respond to a request for information on how the state will use its grant. St. Clair County State’s Attorney Brendan Kelly filed a lawsuit Thursday against two Chicago-based drug manufacturers, claiming Abbott Laboratories and Purdue Pharma aggressively marketed prescription opioids despite knowing they were addictive. “We’ve been dealing with this opioid crisis for a number of years now, I’m not sure we’re winning. But the pharmaceutical companies, they have a role to play in this. They’ve played a tremendously negative role up to this point, and they have an opportunity, I hope, to become part of the solution rather than part of the problem,” Kelly told Chicago radio station WBEZ. An Abbott spokeswoman declined to comment because the company had not yet received the lawsuit. A spokesman for Purdue said the company shares the concerns about the opioid crisis and is committed to finding solutions. 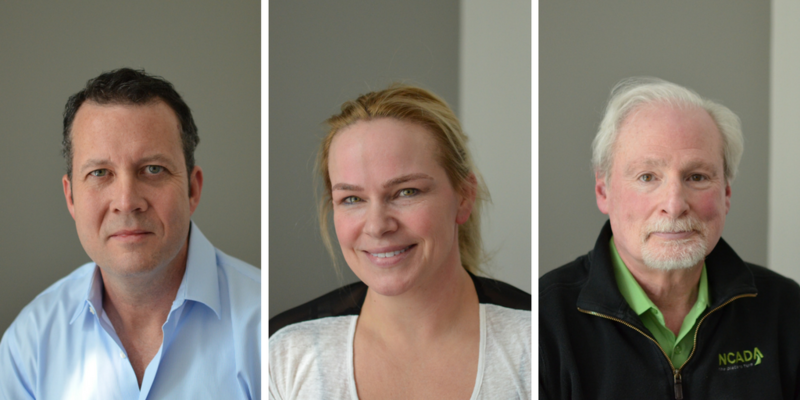 Patrick Smith of WBEZ contributed to this article. The past year, 2016, will set a record for the number of drug overdose deaths in the St. Louis region. While still collecting data, the National Council on Alcoholism and Drug Abuse – St. Louis Area is expecting a total of 630-640 deaths from overdoses in the past year, most of them opioid related and most impacting younger St. Louisans. 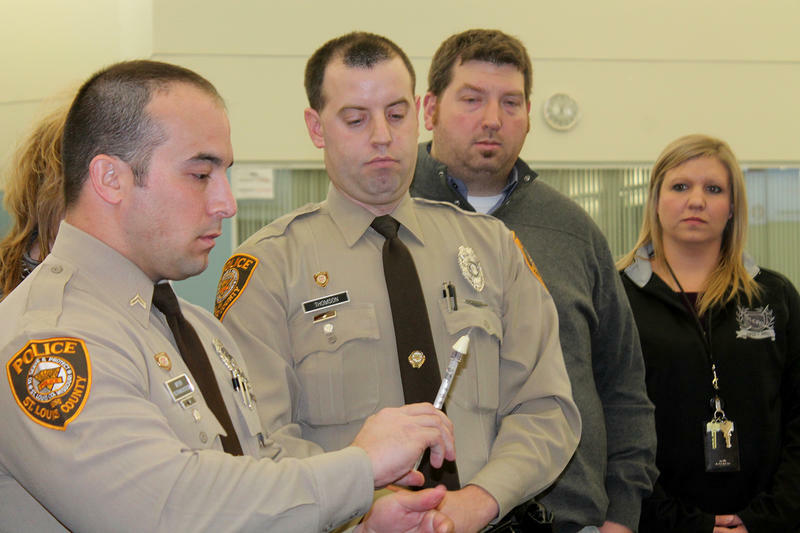 In November 2013 Kari Karidis was in her office at Collinsville High School when a local hospital called to tell her that her son Chaz was in cardiac arrest. When she arrived at the emergency room she was told her son had died. All she could do was go into his room and say goodbye.